2018 will be our eighth year of producing Nia Intensive trainings with trainers Britta von Tagen and Letizia Accinelli in Scotland. Britta von Tagen has been living and breathing Nia for over 20 years and a Nia Faculty trainer since 2002, sharing her passion for teaching and inspiring people across the world through classes, trainings and the creation of her Nia routines SOUL and DRAGON. Letizia Accinelli has been dancing Nia since 1999 and teaching since 2002, bringing her authenticity and warmth to her classes and trainings, a gift acknowledged in her award as Nia Trainer of the Year 2014. 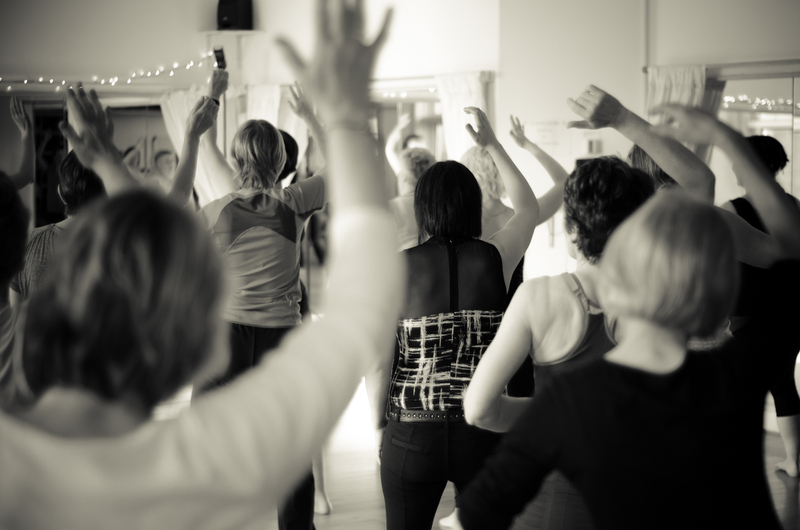 Our training venue is a beautiful studio called The Space Upstairs in Burntisland, Fife, which has underfloor heating, lots of natural light and a host of amenities (including beach and swimming pool!) just a short walk away.